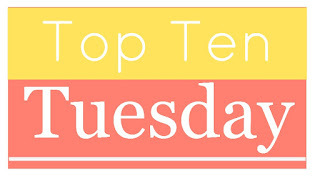 If you like books and you dig lists, then you're going to love Top Ten Tuesday, my favorite bookish meme. If you've never participated, what are you waiting for? 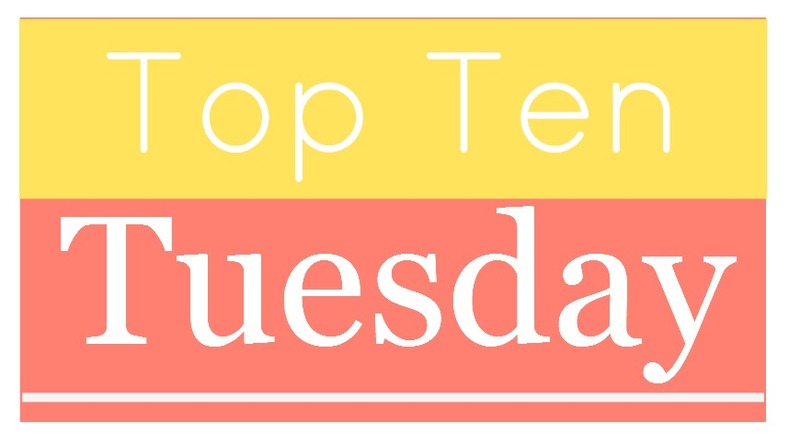 All you have to do is click on over to The Broke and the Bookish, read the instructions, make your own list, share it on your blog, and click around the book blogosphere to find new blogs, get great reading recommendations, and just have fun. 1. 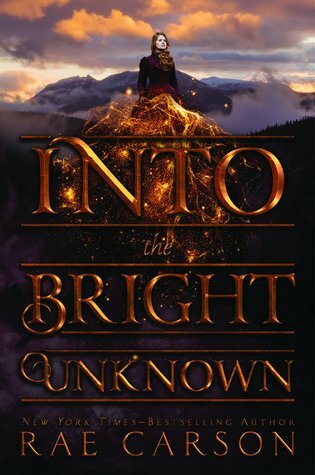 Into the Bright Unknown by Rae Carson—I loved the first two books in this trilogy, so this final installment is a must-read for me. 2. 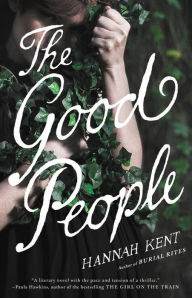 The Good People by Hannah Kent—This story, about three women who come together in 19th Century Ireland to save a special child from a superstitious community, sounds intriguing. Available September 19. 3. Friend Request by Laura Marshall—This tagline is pretty darn irresistible: "Maria Weston wants to be friends with you on Facebook. But Maria died twenty-five years ago. Didn't she?" Available September 5. 4. There's Someone Inside Your House by Stephanie Perkins—A teen slasher tale sounds like perfect Halloween reading, doesn't it? Available September 26. 5. The Best Kind of People by Zoe Whittal—This novel about a beloved teacher who's accused of a heinous crime against a student and the effects of the impending investigation on his family and community looks compelling. Available September 19. 6. 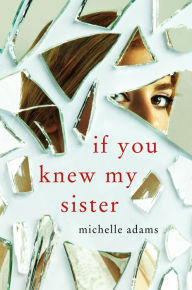 If You Knew My Sister by Michelle Adams—A debut psychological thriller, this one is about a woman who was placed for adoption as a young child, while her twin sister was kept by their biological parents. When the adoptee returns to her family home, she and her sister are reunited, but it's not a happy reunion ... Sounds good, no? Available October 3. 7. All the Crooked Saints by Maggie Stiefvater—I don't know a lot about this one, but it's by Maggie Stiefvater, so it's got to be good, right? Available October 10. 8. The Rules of Magic by Alice Hoffman—Did you love the book Practical Magic? I did, so I'm excited for this prequel. Available October 10. 9. 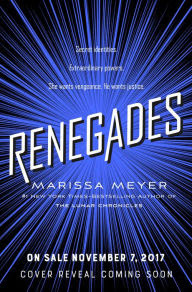 Renegades by Marissa Meyer—I'm not big on teens-with-superpowers books, but I'll read anything by Meyer. Maybe she'll change my mind about the genre? BTW: I'm cheating on this cover. The above is only a temporary version. Available November 7. 10. 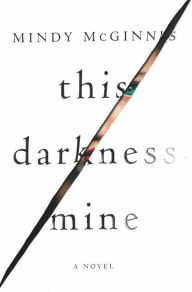 This Darkness Mine by Mindy McGinnis—I've enjoyed other books by this author, so I'm excited for this one—another evil twin story. Available October 10. So, there you go, my take on this week's topic. What was yours? Leave me a comment and I'll happily return the favor. *I discovered most of these upcoming books from the ultimate list of 2017 books at Reading Like a Boss. **Book images from Barnes & Noble, Amazon, and authors' websites. I love the covers for The Good People and If You Knew my Sister and they both sound like awesome reads. I will have to add them to my GRs. Great picks! I liked The Scorpio Races by Stiefvater so curious about her upcoming book. I haven't read anything by her, but she's one of my 15yo daughter's favorite authors of all time. I need to give her a go! I don't blame you for wanting to skip summer. I'd gladly skip it but for my pool and cool canyon winds that make the nights so lovely. You just introduced me to way too many good looking books! Now I'm going to go check them out on goodreads. I have a backyard pool and air conditioning, so I shouldn't complain about summer, but I still do! I'm not a summer person either. Spring and Fall are my favorite, but they seem to be the shortest of the four. YES! I can't wait for All the Crooked Saints! 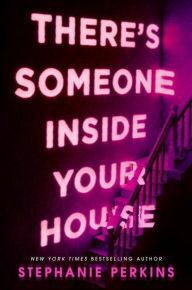 I have no idea how I missed the cover reveal for There's Someone Inside Your House, but I absolutely love it! Definitely my most anticipated release for the rest of the year. One of the reviews I read of the book described it as "fun." Should be an interesting read! The Good People does sound interesting. And I can't wait for more Maggie...you know it will be good! My #1 is the Hoffman though! I know! I'm so excited for a PRACTICAL MAGIC prequel. I need to re-read the book and re-watch the movie before THE RULES OF MAGIC comes out! 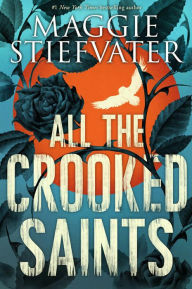 Love the cover of All The Crooked Saints, it's so pretty! 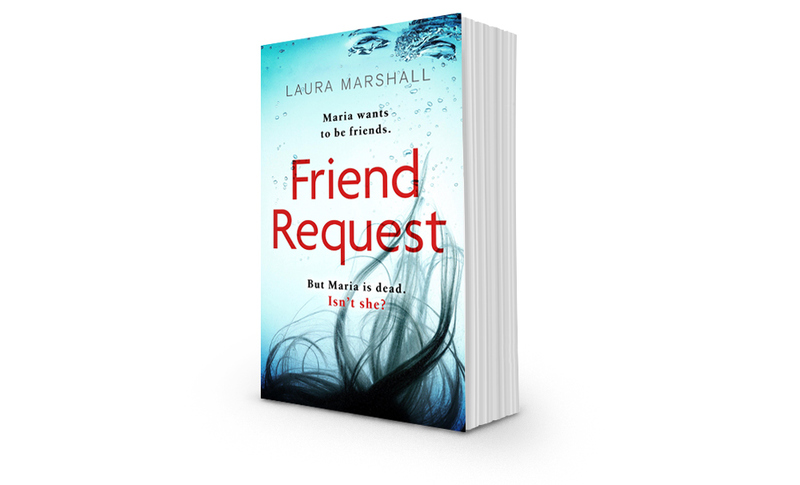 The Good People and Friend Request sound really interesting, I hadn't heard of them before. Great TTT list! I think so, too. THE GOOD PEOPLE sounds especially good. Rae Carson gets such pretty covers. I love the ones from this series though I haven't read them. I love the colours on All The Crooked Saints. Great list, Susan! There's Someone In Your House reminds me of Are You In The House Alone movie. I'm also a fan of psychological thrillers, so If You Knew My Sister appeals to me. Great list!